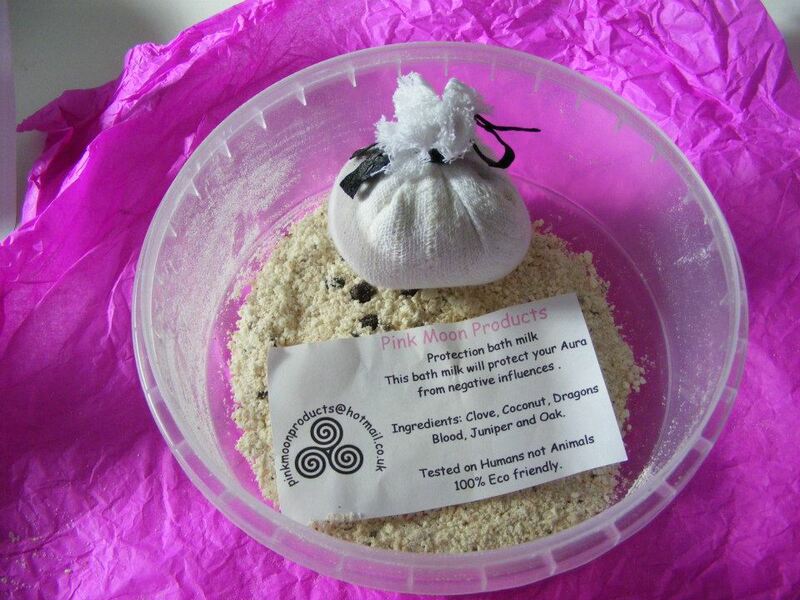 Traci makes make all the Pink Moon products from bath milks, bath salts to soaps, incense and bath fizzers. And much more. Even her little boys help out as they have their own pestle and mortar! The herbs and flowers are mixed and then sealed in a jar, to keep them fresh. Each bag is freshly made as the dried milk only gets added once an order is placed. These make perfect little gifts for bath lovers, Mums, Aunties, Sisters and Nans, Wives and Girlfriends too.. She also make bath milks for babies and men too, so no one is left out. All products are tested on Humans not Animals, all cruelty free and natural. Vegan bath milks available at no extra cost. This entry was posted in Recommendations and tagged bath products, flowers, gifts, herbal, incense, Sheerness, vegan. Bookmark the permalink.